Polycom Trio 8500 – the new standard in conference performance. Ideal for midsize conference rooms, and equipped with Polycom’s legendary voice quality, you can be sure every syllable is heard crystal clear. Eliminate disruptive noise and ensure an uninterrupted flow of ideas with Polycom’s patented NoiseBlock technology. 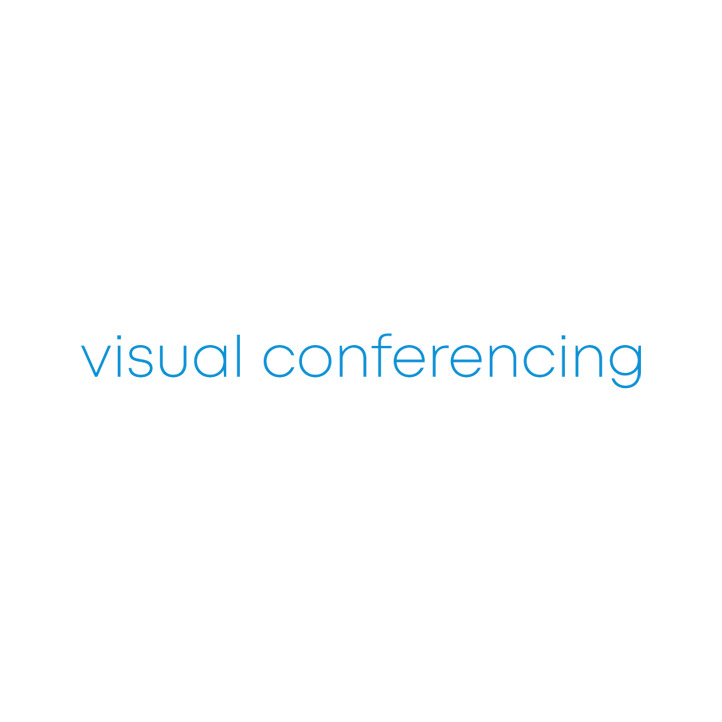 Save time and frustration by starting conference calls on time, every time, with the modern, intuitive interface. And with the broadest interoperability of any device on the market, you are free to deploy on all leading voice platforms from SIP to Microsoft’s Skype for Business. Simply the best audio experience for the midsize conference room. Includes 2 x Expansion Microphones and 2 x 7ft (2. Polycom's RealPresence Trio 8500 IP Collaboration Kit is a multi-funtional audio, video and content sharing conference device optimised specifically for integration with standard SIP platforms. Includes mid-span power injector for 10/100/1000 Mbps Ethernet, 1.